There are a lot of federations out there, IBFF, NABBA, NAC, WBFF, IFBB, WABBA, IBFA….....etc. Each federation will have their own set of rules regarding what they require of their athletes. You may find you like competing at contests affiliated with a particular federation more than another. Some federations’ contests are more prevalent in particular areas of the country or the world. IBFF federation is officially registrated federation and it exists from the year of 2009. It only consists of competitors and ex competitors and that is why its main and first obligation is to give competitors back their respect. Federations are created for competitors - not the other way around and that is what most of international associations has forgot. In IBFF we don't have any sport related companies to support us or secret agenda that would bring us money. We are volunteers and fans of bodybuilding sport and we do our work for free. Fair judging is one of the main and most important goals and we can't say that about many other organizations. More than 50 countries from all continents are members of IBFF and as long as you respect the rules and statute of IBFF that applies to everyone with no exceptions - membership is for free. To organize competitions with fair judging and with all the respect that competitors deserve is basic rule of IBFF. Our athletes can compete in all federations and it never happens that they would be limited or punished for doing that. That is the basic right of every competitor. The path to becoming a Pro is also a little different from federation to federation. If you have aspirations of becoming a pro, your goal would be to qualify and/or compete in shows that are awarding pro cards. What contests do you have to win to get a IBFF pro card? 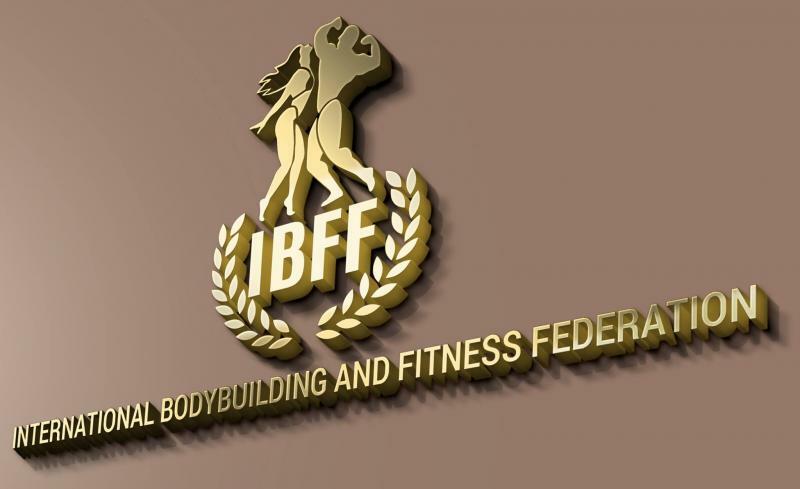 IBFF European Championship or IBFF Universe Championship or IBFF World Championship ( winners of categories : BB small, BB midle, BB tall, BB over 40 and winner of over all athletic-fitness ). So when you become a professional Bodybuilder which means you have received a pro card from the IBFF then you have earned the right to compete in IBFF PRO competitions. The IBFF is here to promote a healthy lifestyle and does not condone the use of performing enhancing substances. IBFF- new generation of athletes is definitely what this federation stands for. With a new approach of the fitness industry it helps current and up coming athletes with great exposure to a whole new level in the fitness world. Competing in a local show where top physiques were on display, I definitely knew that any athlete competing in the IBFF must bring their all. Standing on this stage was an incredible experience, which the IBFF athletes will agree with me. Spectacular venues with great lighting, and attention to detail was created so that each athlete could be judged fairly. The IBFF opens door for international exposure which any local athlete aspires to reach this as a goal. From walking into registration I was greeted with smiling faces in a hospitable manner, which made me feel at ease. The IBFF really tries to make each athlete feel welcome and have their own individual attention and experience at the IBFF's prestigious shows. All in all, it was a fantastic show to compete in, and I had the honor of receiving my pro card in a tough line up. I would highly recommend any athlete that would like to compete without the boundaries of being forced into a single federation, to come and compete in the IBFF, the new generation of athletes.